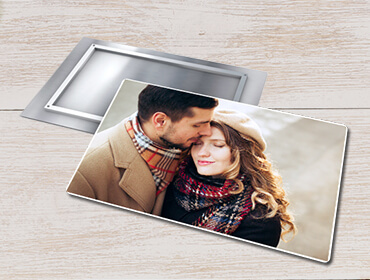 Founded by professional photographers, Canvas Champ understands the printing related technicalities and troubles faced by professional photograph. The traditional process of getting your work on canvas often includes longer turnaround times as well as the overhead cost of the project, as a given. We have developed Canvas Champ as an easy and fast online ordering platform that streamlines the whole process into a matter of few clicks. Canvas Champ Pro was founded upon pro photographers’ wishes for easy-to-use online ordering, reasonable pricing, and the highest print quality available. We offer its service to anyone who has turned their passion for photography & art into a profession. Whether you are a travel photographer, wedding specialist or any other photographer/Artists, we have you covered with our extensive range of sizes to suit your needs. WHY PROFESSIONAL PHOTOGRAPHERS CHOOSE US Quality you can trust! 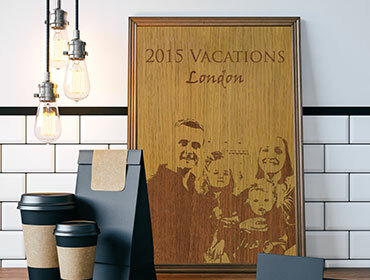 We use advance printing tools to print your images to their true vibrancy. Our color calibrator printer creates beautiful, continuous tone image quality, producing high resolution images with amazing texture and detail. We use the industry leading machines and the best in world coating and finishing process, this allows us to stand 100% behind our products. We offer multiple shipping options. Drop ship your entire order for one low flat fee or ship directly to individual clients for a small additional charge. Best Premium quality materials in the industry. Our museum-quality materials are archival and created to last for generations. We’re always here to help retouch, color correct, or enhance your image. Just choose a retouching option when ordering and a graphic designer will make sure your photo looks perfect! Looking for white label solutions? We customize our production to include your own brand & identity. 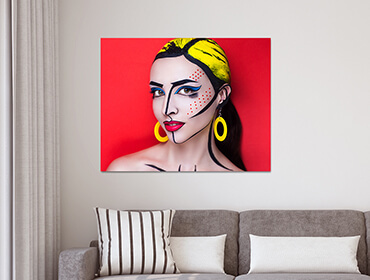 We offer canvas prints and packaging with no Canvas Champ branding. 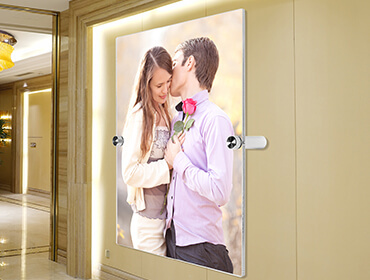 As a pro photographer interested in selling my work, I have found Canvas Champ to be the best cmpany from their excellent product to the finest customer service. I highly recommend Canvas Champ; you will not be disappointed! My client is extremely happy with the photo she ordered and your amazing canvas product! I love the canvas photos! My family is so special to me and it is great to have the photos hanging on my wall so I can see them every day. Great job! 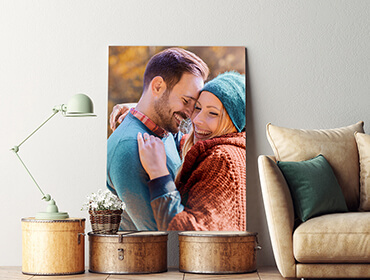 As a professional photographer, I ONLY use CanvasChamp for all of my photos to be printed on canvas.Their customer service is of the highest from my experience. The final product is the best for my needs, which usually are for resale, but often end up for my own pleasure.I highly recommend CanvasChamp! Whether you have been in the industry for ages or just starting up as a pro, Canvas Champ never compromises on quality or cost. 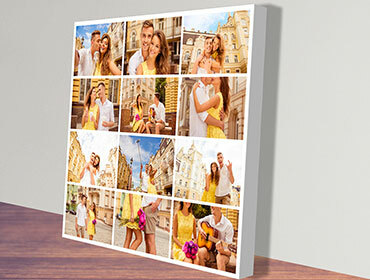 Share your Canvas Prints Requirement with us.